The Written World: Look What I Got!!! I was going to do a post today for What Are You Listening to Wednesday, but then I received books in the mail. Cat from Beyond Books sent me these treasures. I am so excited to read all three of them! So, thank you so much Cat! Nice haul :) I've heard a lot of good things about The Replacement. Enjoy! The first one has such a pretty cover! Jill reviewed it today and made it sound great. 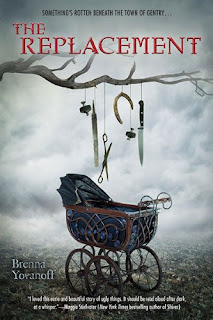 I do love the cover of The Replacement - always have since I first saw it. 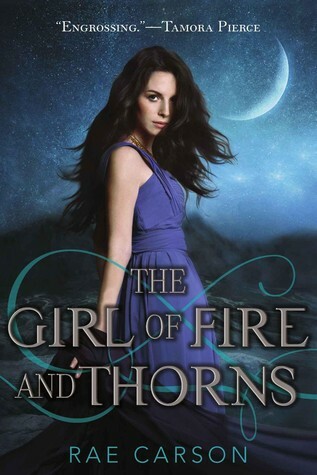 The first book's cover appeals to me. I am curious about the story - look forward to your thoughts. **Eva: I am hoping to enjoy it. I have wanted to read it for a while now! **Jamie: I have heard good things about The Replacement as well. Hopefully I will add to them! **Pat: ha, no, no I didn't, but they are all so pretty! **Ana: I like all the covers! I have been hearing really good things about The Apothecary. I hope I enjoy it! **ibeeeg: Me too. I am hoping the book itself matches the cover. 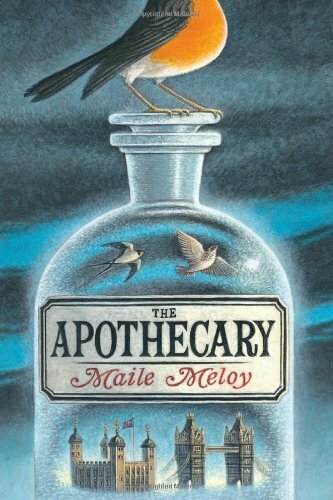 I have been hearing a lot about The Apothecary, too, so I am excited to read it. Those all sound good. Enjoy! Yay! I have The Apothecary waiting for me at the library right now. I can't wait to get my hands on it. The Apothecary is on my tbr list. Happy reading! It was my pleasure to pass these on to you! I hope you enjoy them & I look forward to hearing what you have to say when you've read them! **Carolsnotebook: They do! I am excited about all of them. **Nari: I have heard good things about The Apothecary, so I am looking forward to it. **Vasilly: I am hoping I enjoy it! **Cat: I know! That's awesome! **Bellezza: I am loving the looks of the books. I own Little, Big. I am glad you are enjoying it. I really want to read it one day!